Turf buying isn’t an easy decision. There are a variety of aspects to consider when you want to buy the best quality turf for your lawn. Whether you are looking to buy Sir Walter turf or any other variety of buffalo turf, the team at Northside Tree and Garden is here to help. With years of experience in turf supplies and installation in Frenchs Forest, we assure you of a professional service. Our turf specialists can offer expert advice to help you make an informed decision when buying lawn turf for your Frenchs Forest property. Ask your turf supplier what type of soil the turf was grown on. Grass may look fresh on a clay-based soil that’s water retentive. However, if that turf is laid onto a soil that’s primarily sandy, it will undergo certain changes. Turf that’s grown on clay soils can, in fact, affect the drainage abilities. Given that clay has small pores, the drainage will occur slowly. If that turf is laid on to sand, the roots would never grow deep enough. So be sure to match the turf to your soil. Ensure that the turf is delivered in less than 24 hours from the time it has been cut. At Northside Tree and Garden, we cut the turf just before the scheduled delivery. This way, we assure you of fresh turf that will settle in quickly. With our speedy delivery service, you can be sure of a green lawn in no time. As part of our turf laying services, we will professionally install the turf roll the same day for best results. Sydney turf supply cost direct from farms can be between $7-$14 per roll of lawn (covers 1 metre square) depending on what type & where it’s going to be grown. On most occasions there will be a delivery fee if the amount is less than 150 metres square. 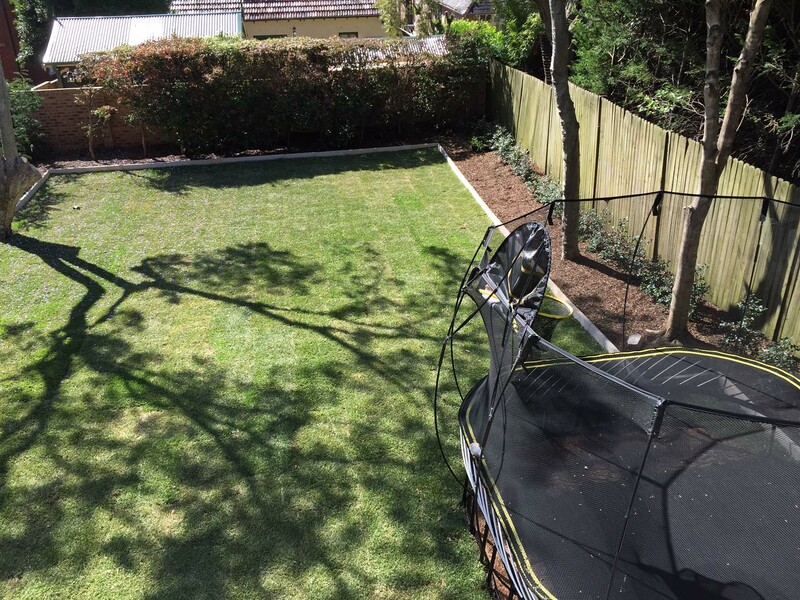 Northside Tree & Garden Services provide free measure & quote, ensuring that we are aying the best lawn for your place, using the perfect soil type. Australia offers a wide range of turf varieties. So be sure to pick a turf variety that’s perfectly suited for your climate and the type of soil in your lawn. Whether you are looking for Sir Walter DNA certified turf or any other variety, be sure to invest in the soil variety that’s the best match for your requirements and your lawn. 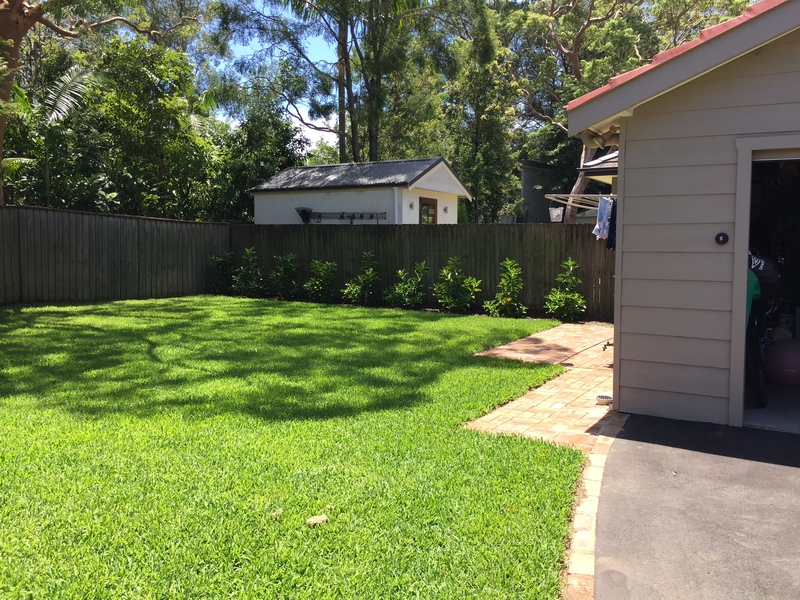 Northside Tree & Garden have been providing expert and professional turf services for our clients in Frenchs Forest many years. We have built a stellar reputation as one of the top turf supplies Sydney companies. Whether you are looking for turf supplies, rotary hoeing tools or top soil, Northside Tree & Garden has you covered. We provide the complete range of solutions under one roof for your complete peace of mind. We are a leading turf supplier in Frenchs Forest. We provide same day delivery, professional turf installation and preparation as well as lawn care services. We supply premium turf that has been chosen for your lawn after careful consideration and inspection. We work with some of the leading turf manufacturers in Australia to give the best turf variety for your lawn. Our popular suggestions included Sir Walter Buffalo, Sapphire soft leaf buffalo, Palmetto soft leaf buffalo and Matilda premium buffalo. Get in touch with us today for a quote or to schedule a delivery. Call Northside Tree & Garden Services Sydney 0410 638 755 now or fill out the enquiry form below and we will get back to you shortly. Tell me a little about the project?